Dr. Fowler's research focuses on the area of design and design methodology, the modeling and design of spacecraft, and planetary exploration systems. 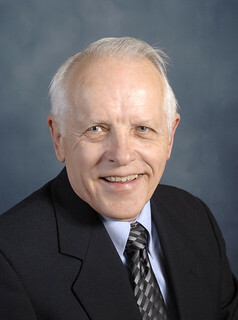 He has served on the Cockrell School of Engineering faculty since 1965. He has three years of industrial experience, has published more than 50 technical articles and reports and has co-authored three books. He was inducted into the UT Academy of Distinguished Teachers in 1997 and is a Fellow of both the American Institute of Aeronautics and Astronautics and the American Society for Engineering Education. He served as President of the American Society for Engineering Education in 2000-2001. His current work focuses on the development of systems engineering materials and courses for the aerospace engineering program.